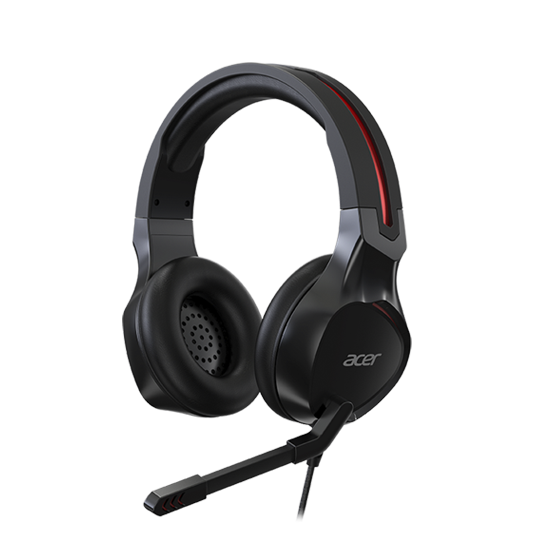 Settle in for long gaming sessions with this lightweight, comfortable headset. 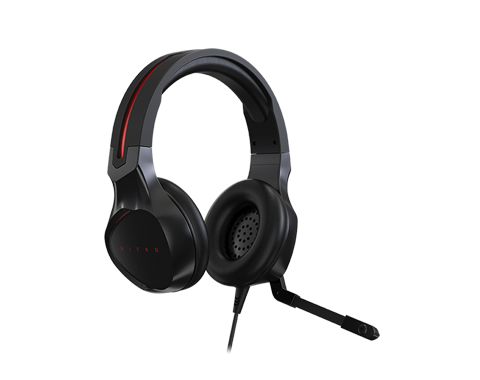 The earpads deliver a high quality audio seal that lets you immerse yourself in the game world. 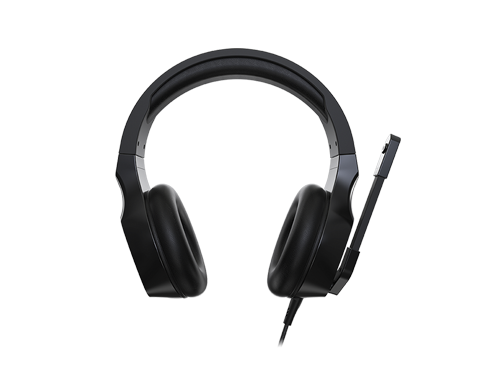 Adjustable steel sliders ensure the headset fits you perfectly. 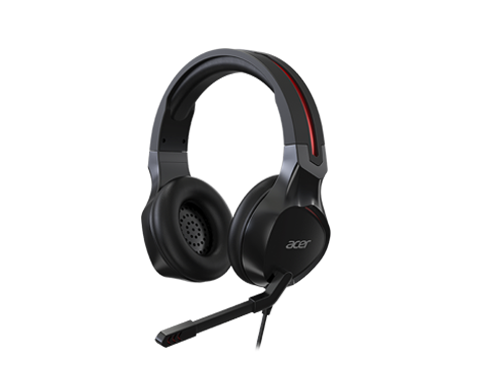 Hear every in-game sound with precision. 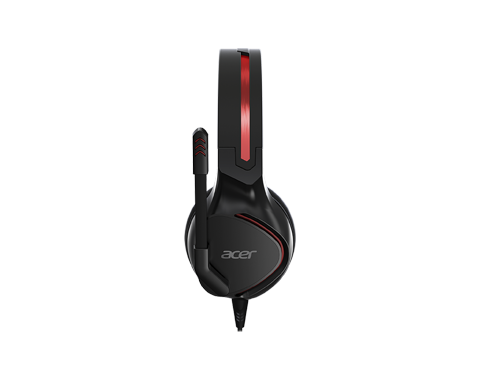 Advanced drivers deliver clear positional audio so you don’t miss a thing. Feel the powerful bass resonate within you with every beat of the action. Improve your teamwork with crystal-clear audio communication. The flexible omnidirectional microphone provides a natural, dynamic sound so you can strategize and chat with ease.